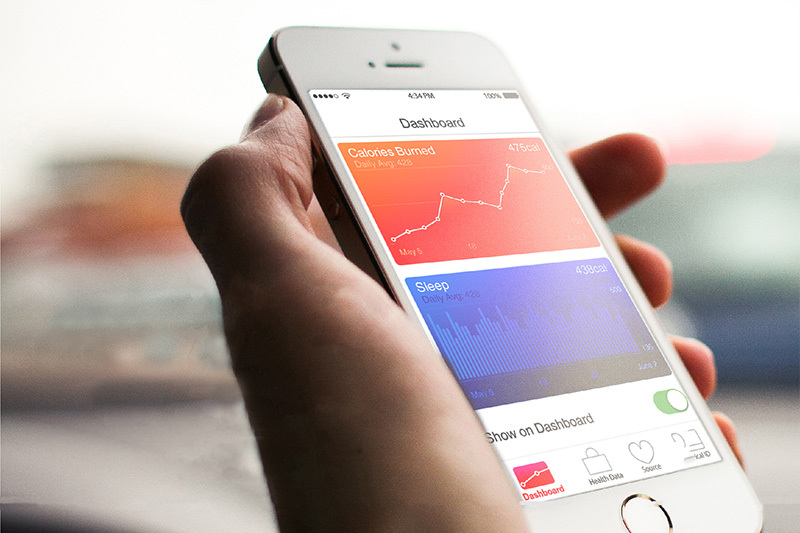 The rapidly growing health tech space is forcing many medical and healthcare groups to change. It’s putting economic pressures on hospitals, healthcare service providers and medical practitioners to change the way they serve and acquire new patients. Many of these healthcare service providers are now turning to digital marketing strategies even though their understanding of PR and marketing is limited. The top healthcare PR firm, Macias PR, recently published an analysis that takes a closer look at how the two most popular marketing approaches, public relations and advertising, can help healthcare organizations acquire new patients. (You can view here). Macias PR has a vast experience running media and branding campaigns for healthcare and health tech organizations, including Columbia University Medical Center, Burke Rehabilitation Center, Medicaid Advisory Group and others. Macias PR, which Finance Monthly named the 2016 PR Firm of the Year – USA – has secured news stories for their clients with all the big names: CBS, ABC, NBC, New York Times, Politico, Fox News and others. Here’s a closer look at some of the findings in their meta-analysis. *A Nielsen study revealed that PR is 90 percent more effective than advertising. *70 percent of consumers read healthcare articles to research products and services, according to Axonn Media. *News stories cost 62 percent less than online ads per lead, according to Web Serves. *80 percent of all business decision makers get their company information from articles vs. advertisements, according to Content Marketing Institute. *1 in 3 Millennials say they aren’t influenced by advertising, according The Guardian. *54 percent of Internet users say they don’t click on ads because they don’t believe them, according to Bannersnack. *50 percent of all online ad clicks are accidental, according to Business Insider.